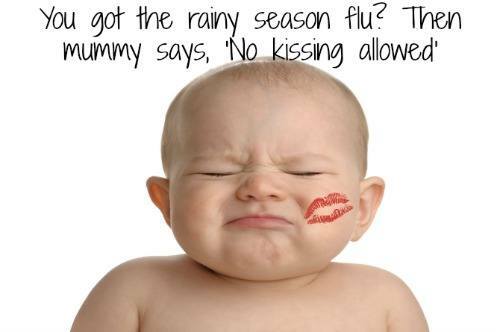 Important monsoon care tips to keep your baby healthy! Do you have any questions regarding our list on monsoon care tips for baby? Please share in the Comment box below.